A worktop upstand is a fantastic alternative to tiling right down to your work surfaces. This stone effect worktop upstand is the perfect complement for our Duropal Glacial Storm worktops and provides a stylish way to conceal the join between your walls and countertops. Measuring 3000 x 120 x 18mm, this Duropal Glacial Storm worktop upstand is easy to attach directly to a wall using a suitable adhesive. 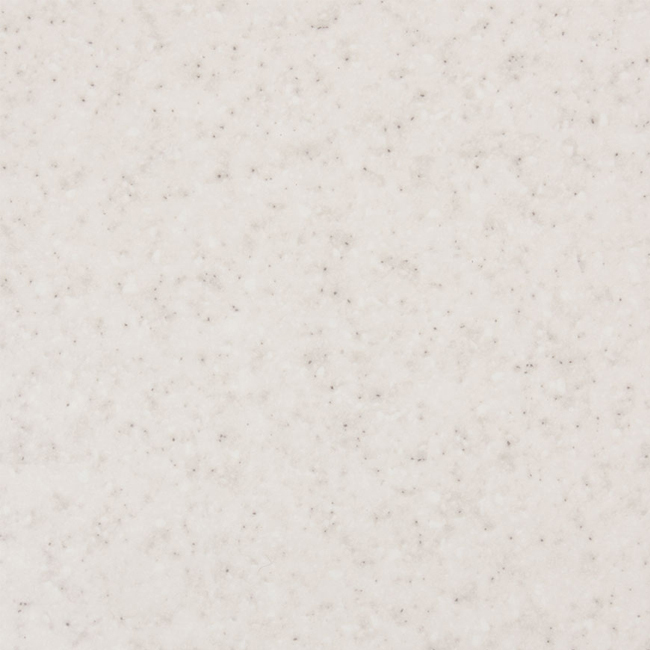 Measuring 18mm thick, it can be easily cut to size on site where necessary, though any exposed edges will need to be refinished with a matching stone effect edging strip.